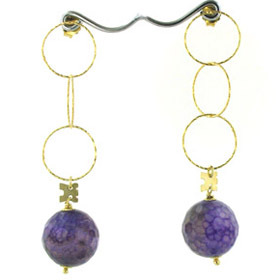 The array of colours and diversity of markings in agate make this semi-precious gemstone a great choice for earrings. 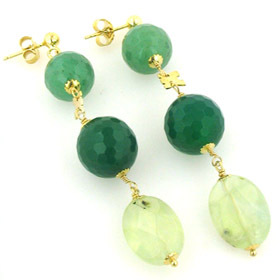 Choose from rich greens, warm oranges, purples and pinks. 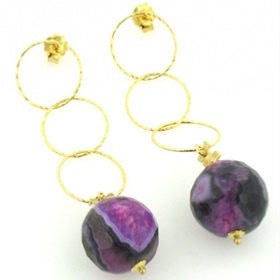 Agate earrings allow your passion for colour to run riot. 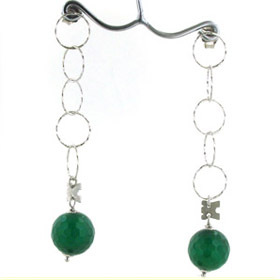 Our agate earrings are set into sterling silver and selected pairs have gold plating. 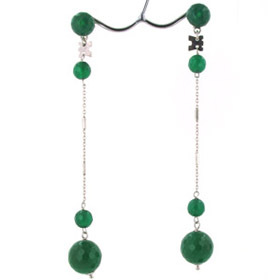 See our agate necklaces and agate bracelets to make a sensational set!